Counter Strike 1.6, Need For Speed Most Wanted and Android Games etc..
None Of Your business negga! 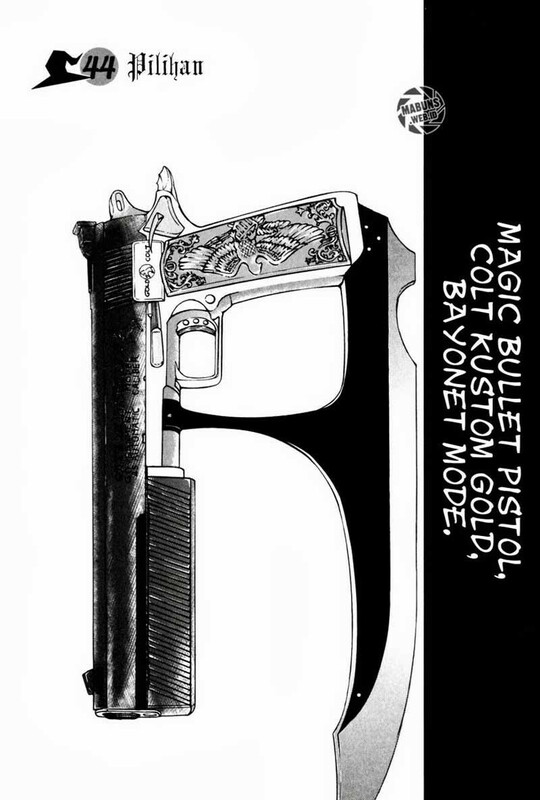 Can you make the bayonet for M1911 pistols? like on those image i post? just make the blade. Maybe just hack a model of a CSGO Huntsman knife? HERE is the model. Don't make a traditional camo. Nasira PC ko Pagport ko ng Anims sa BullSF Patay na PC ko!!!! heya mate sorry to bother you. I see you have a good texturing skills, would you like to help me texturing my skins? I suggest you use Blender or 3DSMax when animating. Modern games likes fancy animations and is competitive in the Gaming industry. So, begin on those softwares. Hate to break it to you, but I don't think https://gamebanana.com/models/4117 can validly be a studio submission given you are the only one who actually worked on it.